Love and marriage, birth and death. Seen from a distance they’re just the rhythm of everyday life: but when you’re caught up in the middle and they’re happening to you, they’re the whole world. A bona fide American classic, OUR TOWN tells the story of Emily and George, two unremarkable teenagers growing up in a small New Hampshire town at the turn of the last century. 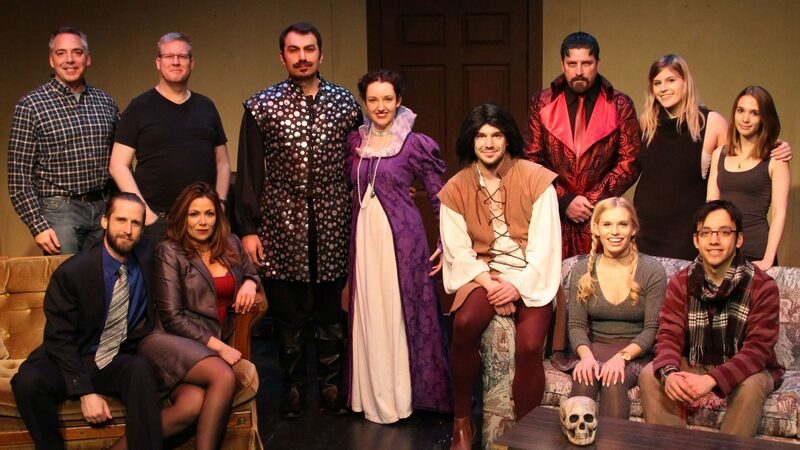 You’re invited to eavesdrop on this tightly wound community as events unfold – both the apparently trivial and the deeply profound – across the course of a decade. 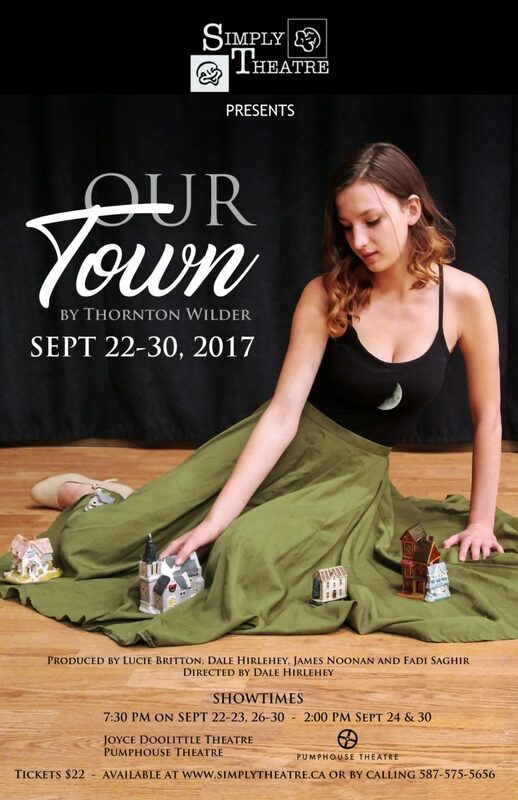 Rich with detail and shot through with a distinctive mix of light and shade, Thornton Wilder’s Pulitzer Prize-winning small-town epic of human existence remains as theatrically fresh and as topical as ever: OUR TOWN, but also, unmistakably, yours.